Information You Voluntarily Submit to the Website: We may collect personal information from you such as your name or email address. For example, you may voluntarily submit information to the Website by leaving a comment, subscribing to a newsletter, or submitting a contact form. In addition, we may ask you to create a user profile, which would allow you to create a username and password. We will store the username, but your password will not be visible in our records. We are unable to retrieve your password. Payment Processing through Etsy – this platform is used to serve some of our eCommerce needs. At no time is your banking information passed to the Website. We receive only information used for order servicing and fulfillment. Payment Processing through Craftsy – this platform may be used to serve some of our eCommerce needs. At no time is your banking information passed to the Website. We receive only information used for order servicing and fulfillment. Payment Processing through PayPal – this service is used to serve our eCommerce needs. At no time is your banking information passed to the Website. We receive only information used for order servicing and fulfillment. Payment Processing through Payhip – this service is used to serve our eCommerce needs for digital downloads. At no time is your banking information passed to the Website. We receive only information used for order servicing and fulfillment. The Website may engage in affiliate marketing, which is done by embedding tracking links into the Website. If you click on an affiliate partnership link, a cookie will be placed on your browser to track any sales for purposes of commissions. 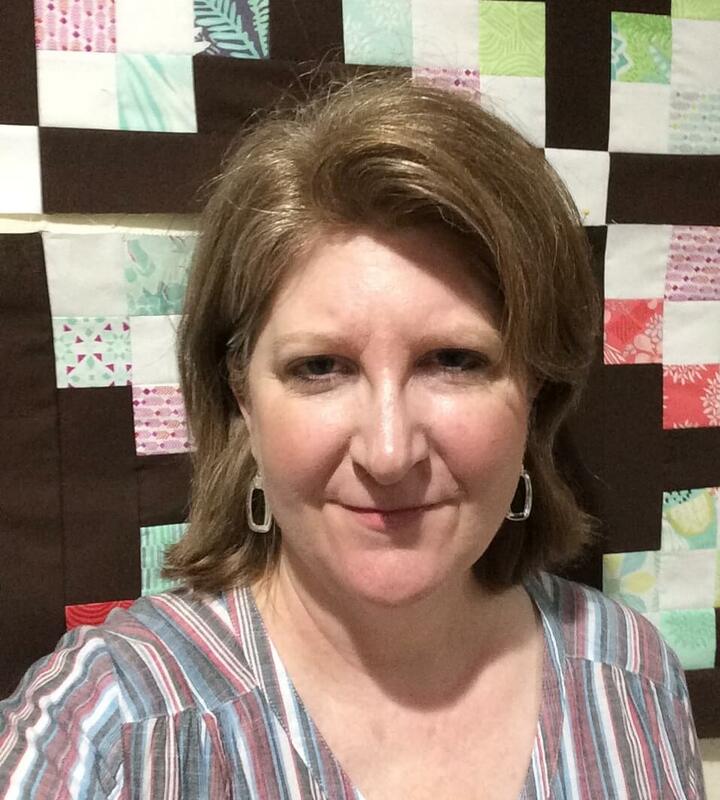 Maria Gee, of Scissortail Quilting, is a participant in the Amazon Services LLC Associates Program, an affiliate advertising program designed to provide a means for sites to earn advertising fees by advertising and links to Amazon.com. As part of this Amazon Associates program, the Website will post customized links, provided by Amazon, to track the referrals to their website. This program utilizes cookies to track visits for the purposes of assigning commission on these sales. Opt-out – You may opt-out of future email communications by following the unsubscribe links in our emails. You may also notify us through the website contact form to be removed from our mailing list. Please note that when required by law or when necessary for record keeping or transaction fulfillment, we may need to retain certain information. Scissortail Quilting is housed on a fully secured hosting service that uses regular Malware Scanning. In addition, Scissortail Quilting has an SSL certificate for this site and our this site is an HTTPS (green padlocked) site. You should note that none of your personal information is kept directly on this site. Any personal information you might give or enter on our website will be housed on 3rd party servers that also use an SSL certificate and are verified as completely secure. You must be 13 years and older to use the Site. As a result, Scissortail Quilting does not specifically collect information about children and the website is not directed to children. Please contact us at the address provided at the end of this page if you believe your minor may have provided personal information to our website. If we learn that Scissortail Quilting has collected information from a child under the age of 13, we will delete that information as quickly as possible. We recommend that minors between the ages of 13 and 18 ask and receive their parents’ permission before using Scissortail Quilting or sending information about themselves or anyone else over the Internet. In the event that personal information is breached on our Website, you will be notified you via email within 7 business days after we are made aware of the breach.